I am so excited to share with you the very talented and stylish Gemma from Love Gemsy who creates stunning handmade pillows and baby blankets as well re-upolstered vintage chairs all from her home in Herefordshire. 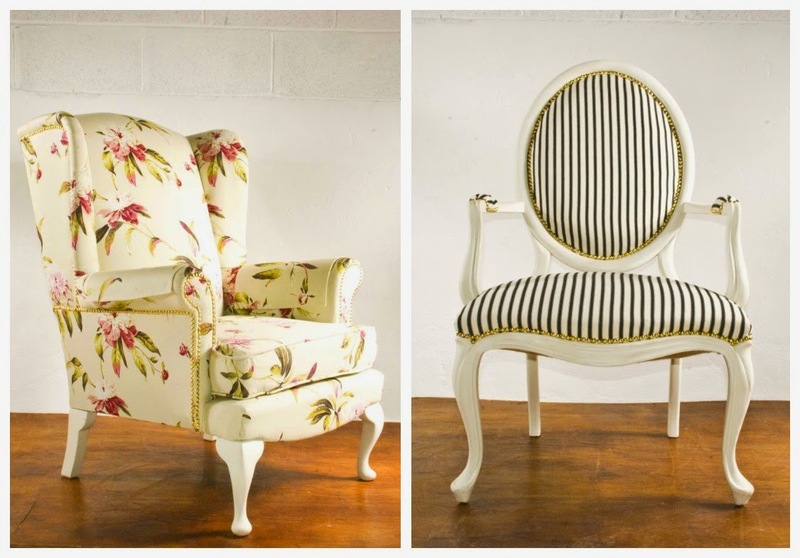 Everything she does she does with real care to detail and the fabrics she uses are simply stunning. 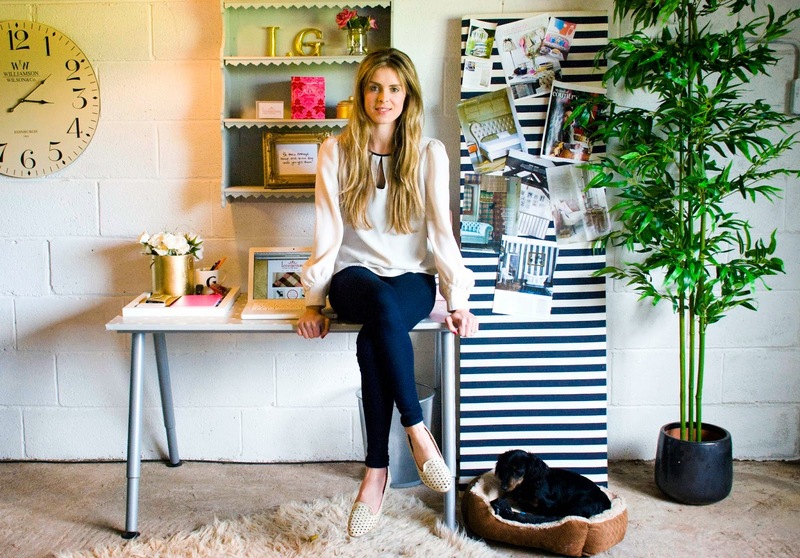 She also has a stylish, fashionable and interior inspired blog so do got and check out this very talented lady. As always we love to support local and independent ventures on the blog, especially when the are produced to such a high standard as is Love Gemsy. What is even more exciting is that I have a beautifully handmade Love Gemsy Little Angles first blanket with a rocking horse print worth £35. Each of Love Gemsys blankets are hand printed, backed and sewn in the Love Gemsy studio in Herefordshire and are made of natural cotton with rosebud fleece. It comes beautifully presented in a gift box and is really unique. Hi! Lovely shop! My favorite blanket is The Little Angels First Blanket in Dusty Pink Star. Cute! Thank-you! I love the The Little Angels Comfort Blankie- Teddy Bear! They are all beautiful, but I think my favourite is The Little Angels First Blanket in Elephant, really love the vintage style of the print, and the colour of the blanket. I like the elephant one! I love the elephant print one, though Baya says this rocking horse one! i'm not going to enter as i know others will definitely want something like this & i have no need for it, but i just wanted to say it looks so lovely! I love the Little Angels Turquoise Start blanket! :D My email is perezashley60@hotmail.com. I would love to win . The rocking horse print is very cute. I love the The Little Angels First Blanket- Turquoise Star. Such a cute print. What lovely blankets! I like the rocking horse...or elephant one!! www.lovegemsy.co.uk/blankets/the_little_angels_first_blanket-_teddy_bear/ this blanket is so cute! I like the blanket with the elephant balancing on a ball. Ooo, I love the elephant one - I have a nephew on the way! The stars are really lovely, but I like that they all have stripes on - a big winner in my book. 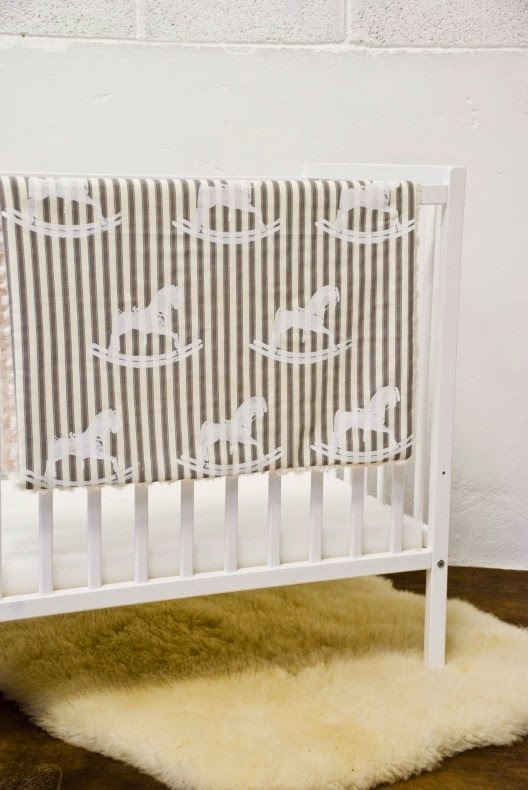 The little angels rocking horse blanket is my fav. It reminds me of my own childhood. Just stunning, the rocking horse is my favourite! The Little Angels First Blanket - Teddy Bear. I love the rocking horse print. gorgeous! The Little Angels Comfort Blankie - Rocking Horse looks so soft with the rosebud fleece. The elephant one is definitely my favourite! i like the elephant one best as it is so unusual! I love the Little Angels First Blanket- Rocking Horse one.Its beautiful.